The opioid epidemic was one of the most heavily-covered, and hotly-debated, topic in patient safety covered in 2016. This dialogue has been mostly centered around the effects of ‘street’ use and abuse of prescription painkillers. In contrast, the PPAHS podcast series aims to highlight the preventable harm of opioid-induced respiratory depression during hospital procedures. “We went in on a Thursday. Friday evening she was put on the pain pump and by Saturday morning she had passed away. She was our only daughter. Share the highlight reel with your colleagues on Facebook and Twitter. Catch up on all of our podcasts and subscribe to be notified when new episodes are released. 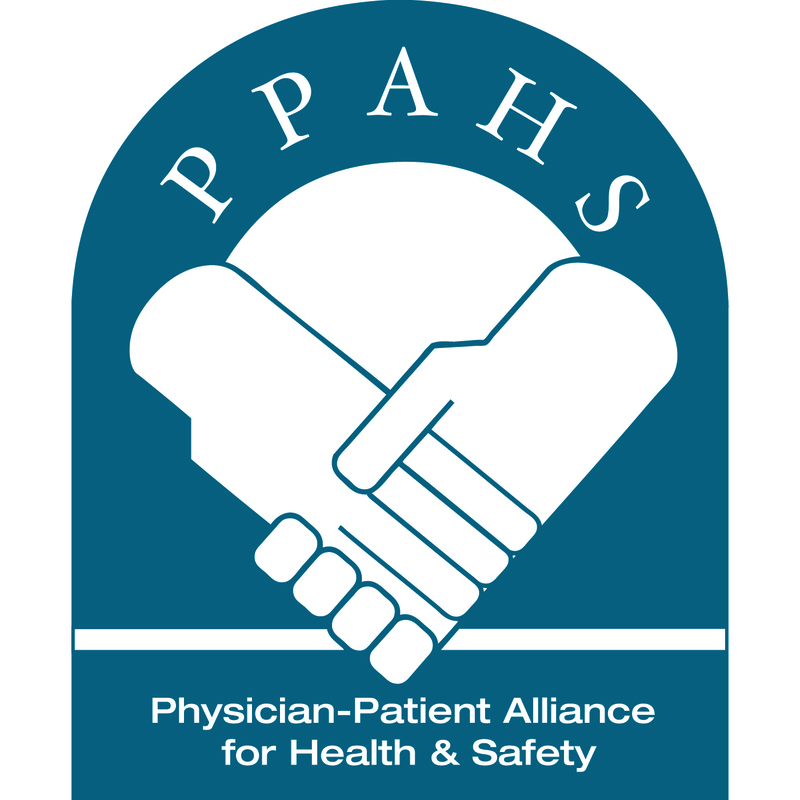 Subscribe to the PPAHS Patient Safety Podcasts here.